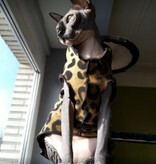 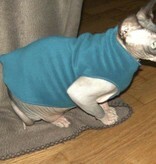 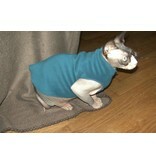 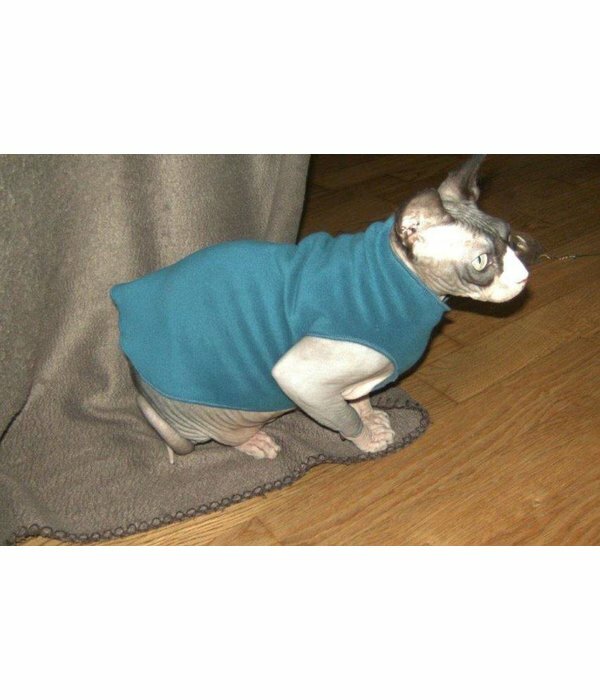 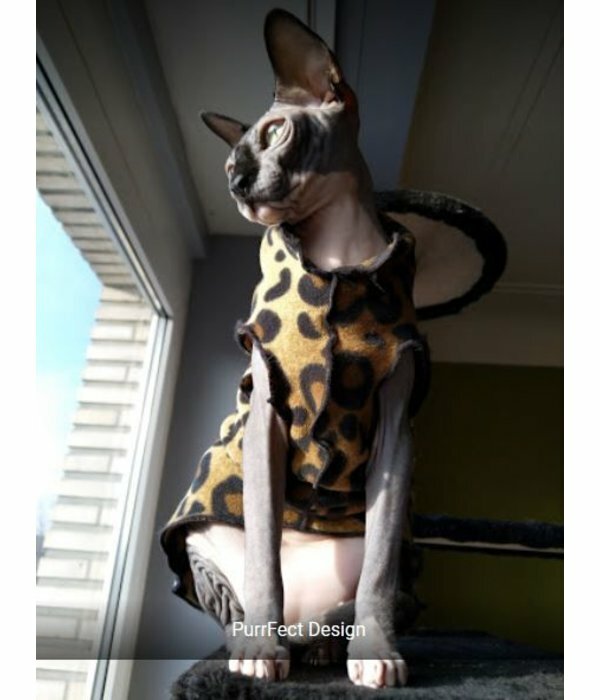 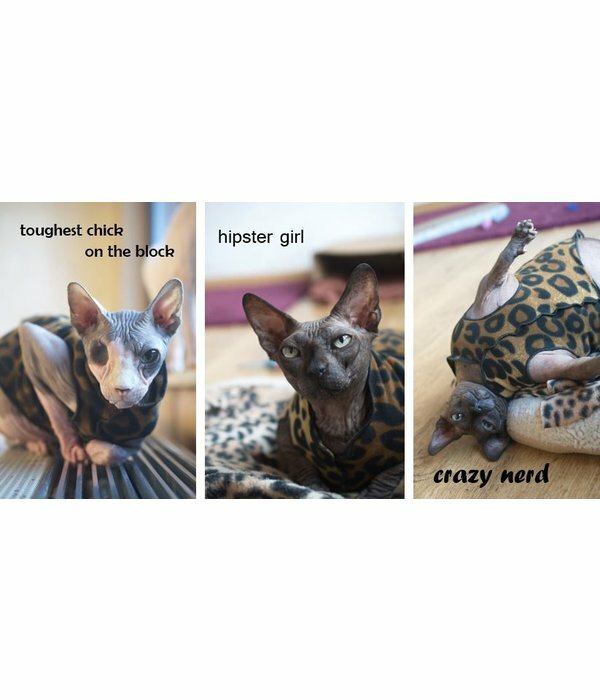 This Stretch Fleece Cat Shirt is made of vuttery-soft stretch fleece with unique for 4-way stretch (Cirrus Fleece, stretches in all directions). 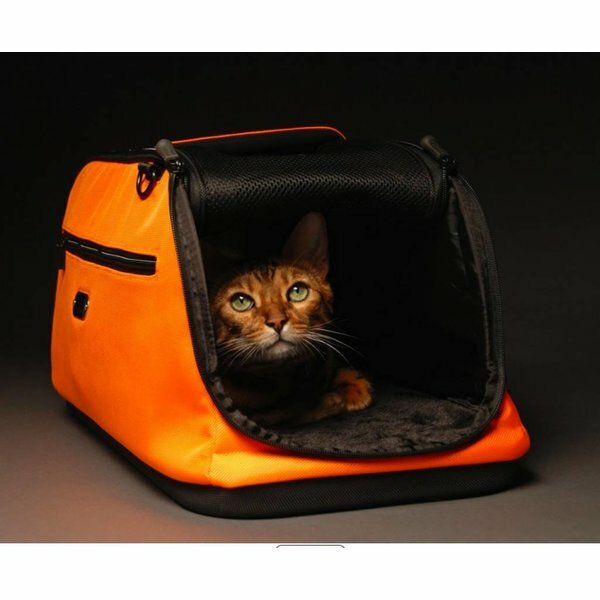 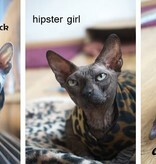 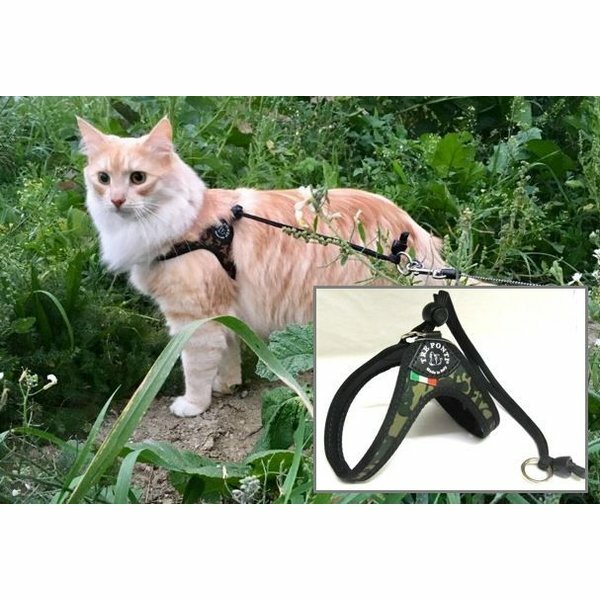 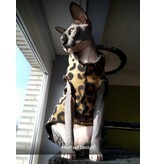 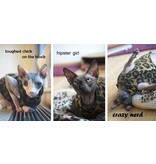 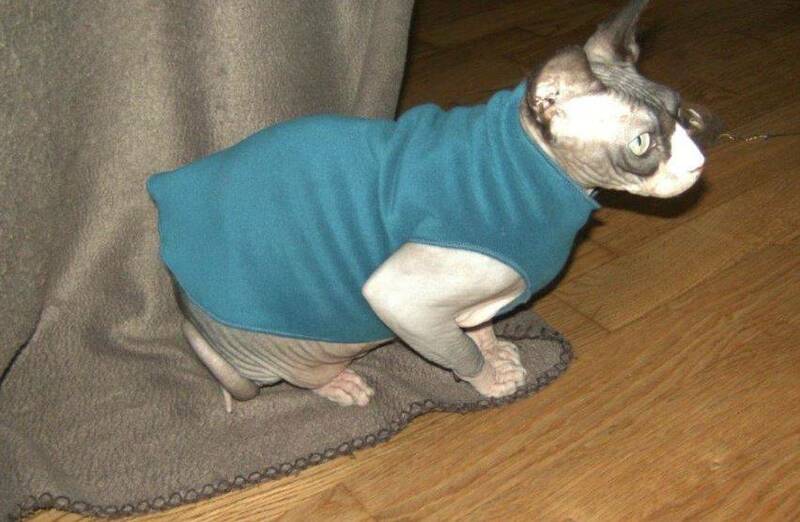 This makes it very easy to put on and moves completely with the natural movements of your cat. 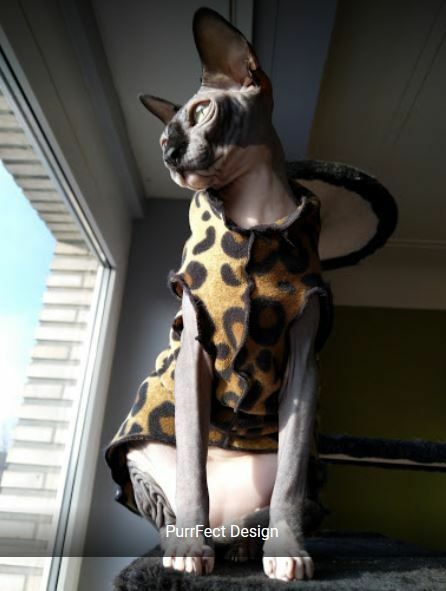 Almost a second skin.